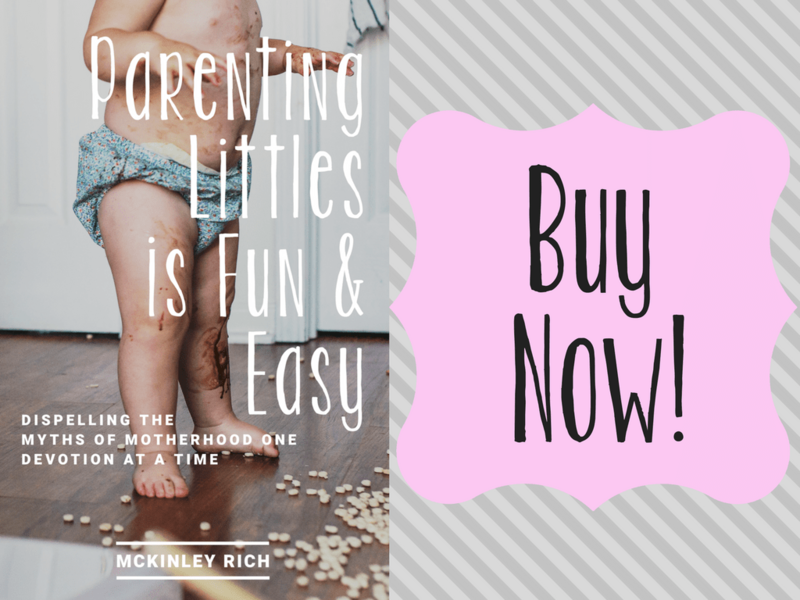 McKinley's first book Parenting Littles is Fun and Easy: Dispelling the Myths of Motherhood One Devotion at a Time released on December 6, 2016. The book is equal parts memoir and devotional. It is the perfect blend of biblical encouragement mixed with the reality of parenting littles, topped off with a large dose of humor. It's available for purchase on Amazon and Kindle. 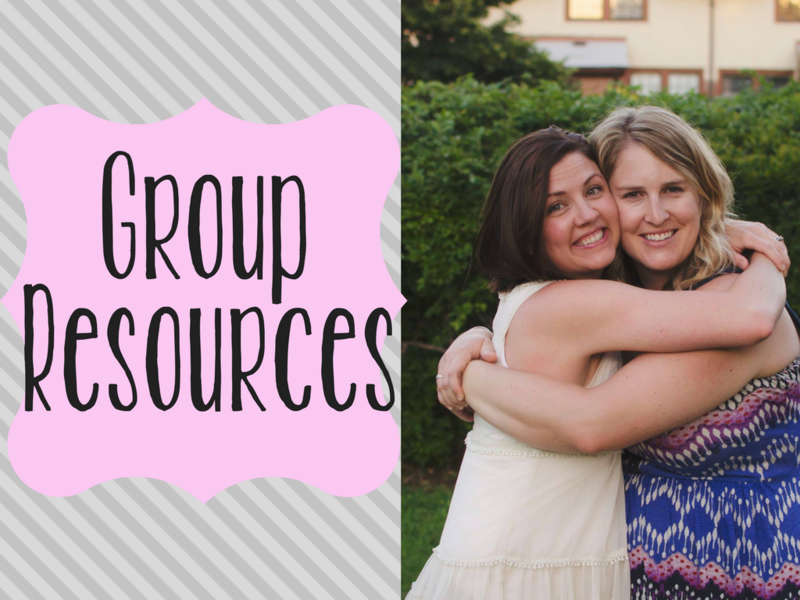 Group Study Materials are available now! Just click on the picture below! Melanie Dale, Author of It’s Not Fair: Learning to Love the Life You Didn’t Choose and Women Are Scary: The Totally Awkward Adventure of Finding Mom Friends. Mom of 3.